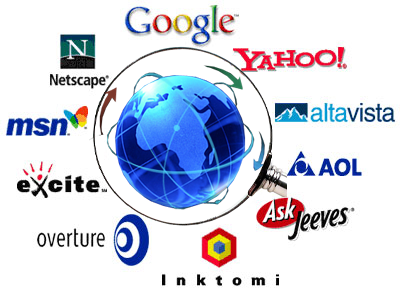 Whoever thought that a search engine like Google makes one big-time earning company to date. As we all know, Search Engine is a useful program that, of course, searches files and websites. You might use some search engine to look for a particular answer. Well, typically, we asked ourselves, no problem, Google got it. Hence, the folks at the University of Alabama made a great and informative graphics.